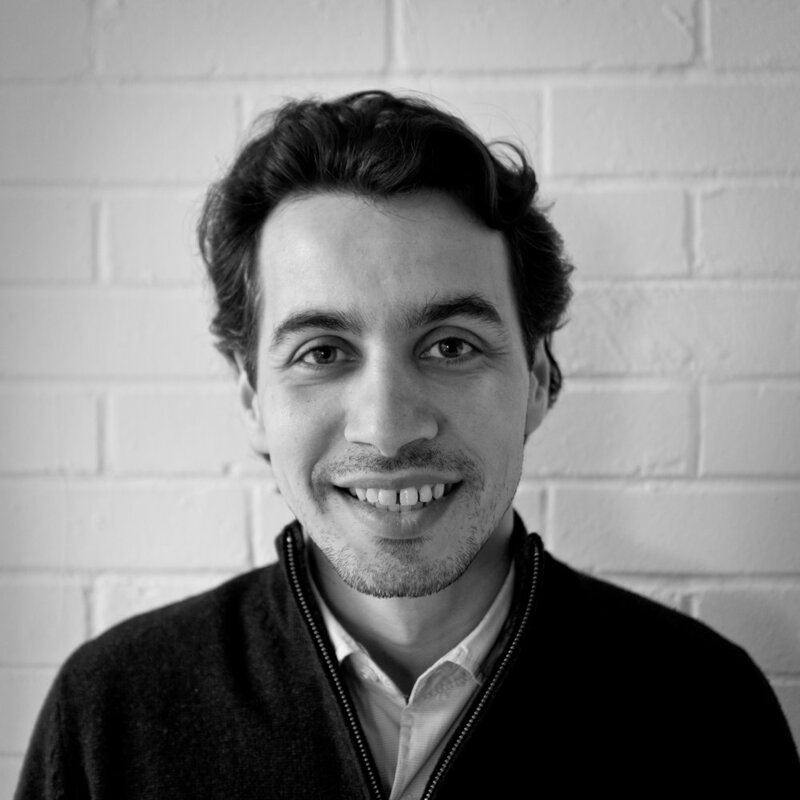 Spiros studied Architecture at Edinburgh University and qualified in 2011. He has worked in both Edinburgh and London practices in a wide range of sectors including Commercial, Housing and Conservation, Healthcare and Aviation. Spiros joined PTP in 2012.